DPG Series microprocessor-based digital controller governs diesel or gasfueled engines. 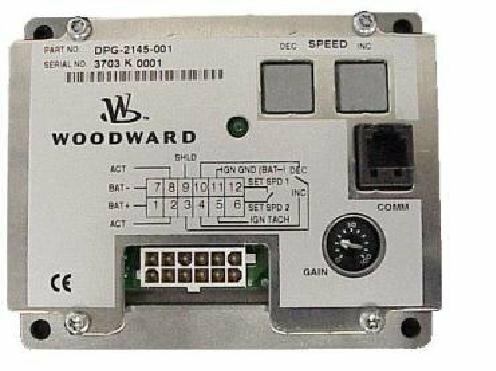 These programmable controls provide isochronous or droop speed control, isochronous load sharing, and precision frequency control. Work with APECS and Power Flow actuators.